News League1 Men’s Player Signing, Yousef Helmy. Welcome Back! 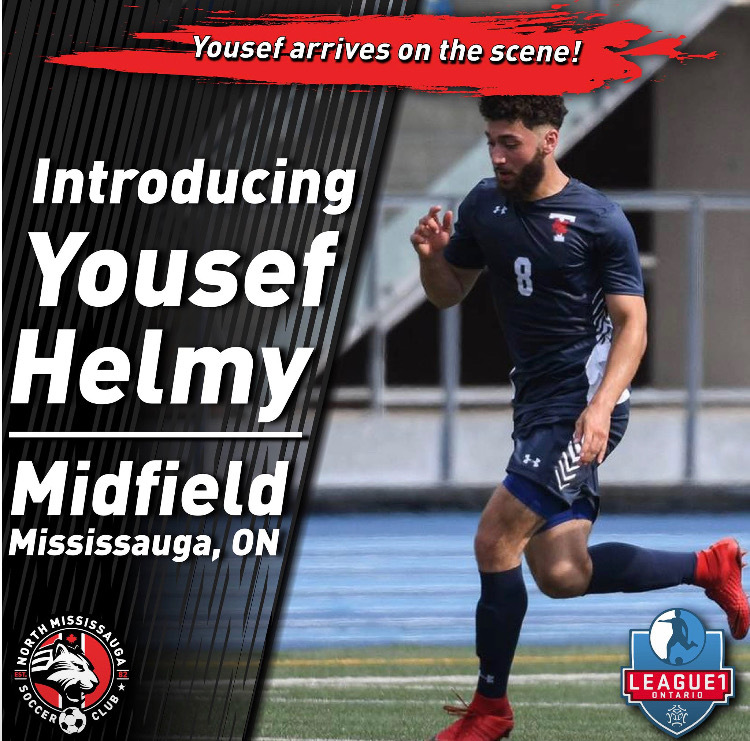 The North Mississauga Soccer Club is happy to annouce the signing of Yousef Helmy to our League1 Ontario team. 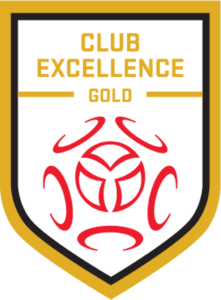 The midfielder has amazing technique on the ball which leads to his impressive playing making from midfield. He is a hard working player and is always looking to out work his opponents in every game he plays. He will be a great addition to the team and we cannot wait for him get on the pitch!